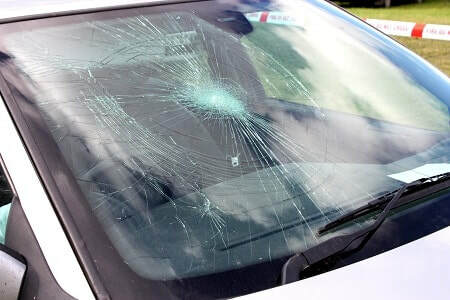 We fix $99 window tinting jobs! 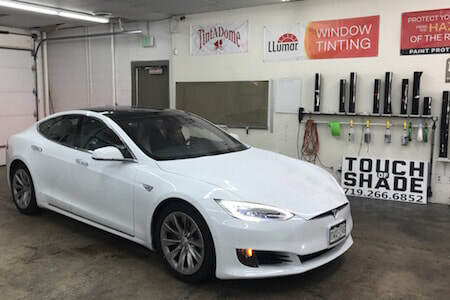 Touch of Shade has 30 yrs collective experience in Auto Glass Replacement & Repair, Window Tinting, Vehicle Wraps, & Clear Bra paint protection. 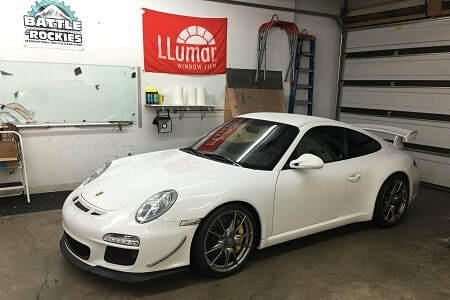 Touch of Shade's expert tint installers are proud to offer world-renowned LLumar window films. These top performing automotive films come with a lifetime warranty. Your head lamps are the third most important safety feature of your car, but they require a little maintenance after only few years from the showroom floor. 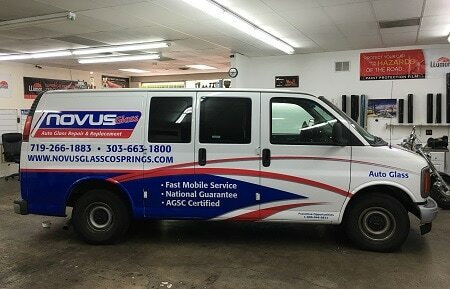 We design, produce & install custom car, truck, and van wraps, vehicle graphics, fleet graphics, and more. Custom expert tinted sports cars, trucks, classics and much more in the Touch of Shade Tint Photo Gallery. Directly behind Fazoli's Italian restaurant, across the street from the King Soopers shopping center on Austin Bluffs.